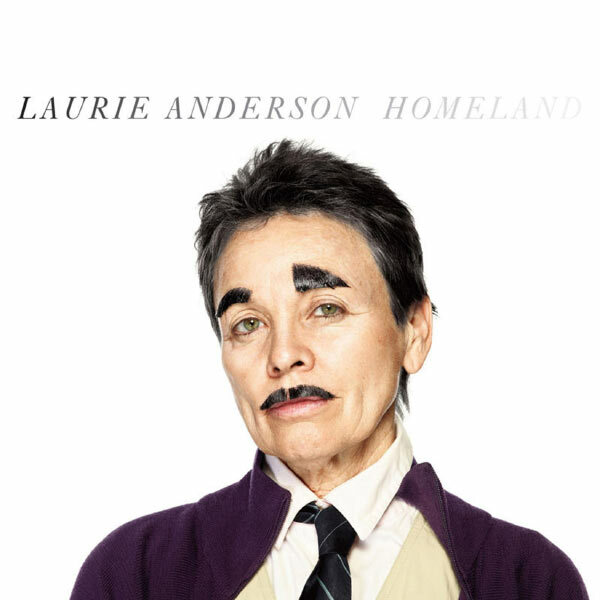 My favorite song off of Laurie Anderson‘s most recent record (Homeland, 2010) also happens to be the most apt song to describe where America is at this moment in history. It begins “Now only an expert can deal with the problem / Cause half the problem is seeing the problem” — a sentiment quickly ironized as the song unfolds. Doesn’t mean it’s necessarily a bad thing. Doesn’t mean we were wrong. For the traders and the bankers and the speculators. And only an expert can receive a bailout. Performing on David Letterman in 2010, Anderson does a shorter version of the song, with a new verse on the Gulf Oil Spill. I prefer this arrangement to the one above, though I wish it had more of the original version’s lyrics. Homeland is Anderson’s strongest record since Strange Angels (1989). That said, should you be new to Anderson’s work, I would recommend starting with Big Science (1982) and Strange Angels. Those are both more “accessible” — though, having said that, Homeland does have other songs that may immediately appeal to a new listener (notably, “Falling” and “Thinking of You”).